Born in Sabadell in 1940, Eladio was a strong, hard tackling defender who was famous for his no-nonsense, no prisoners taken style. 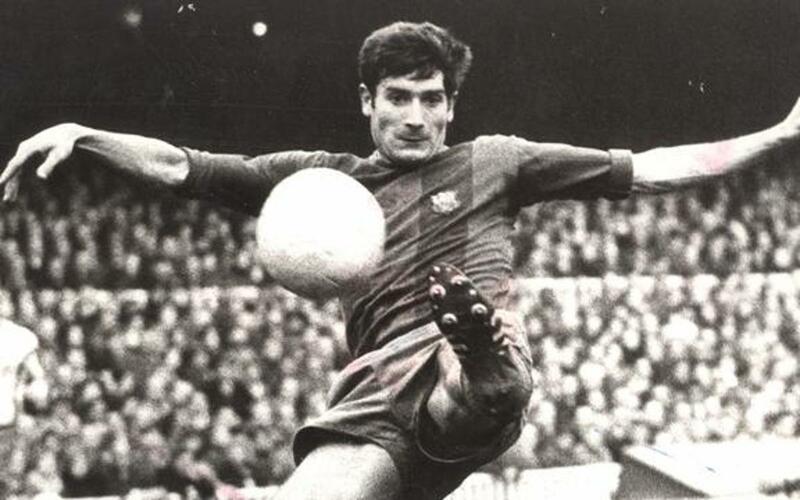 It was often though that opposing forwards would rather get rid of the ball than take on Eladio and the defensive trio of the mid-sixties made up of Benítez, Gallego and Eladio won great respect from other team’s attackers. His strength also allowed him to get up and down the right flank to lead the team’s counter attacks.